Get an insiders look into Napa Valley all year long with a subscription to the award-winning Napa Valley Life Magazine. 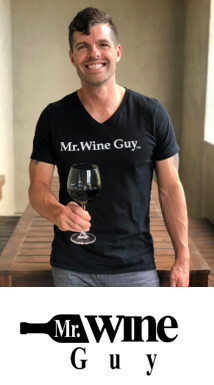 Receive the latest on wineries, food and restaurants, where to visit and so much more. 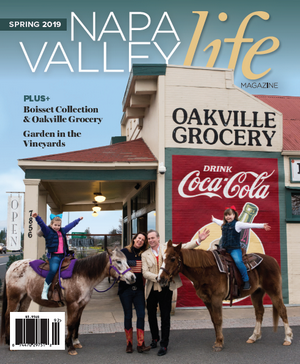 Subscribe today to begin receiving Napa Valley Life right to your doorstep!